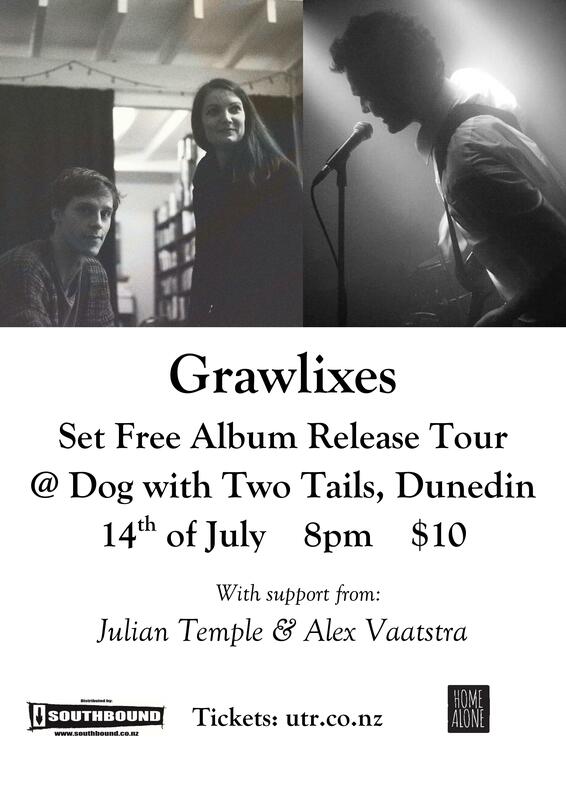 Julian Temple Band formed in Dunedin, New Zealand in February, 2004. They have independently recorded and released five albums; In Sea (2006), Quiet Earth (2009), Balance Escapes (2010), Upsidedownbackwards (2012) and Ceiling In The Sky (2015). Within a week of its release, Ceiling In The Sky debuted on the Official New Zealand Music Chart at #3. The band have toured extensively across New Zealand, Australia and the USA.